Attending World Education Fair comes with not just one benefit of getting a chance to interact with the university delegates but with other many benefits as well. It is due to this that the students should utilize this opportunity that Edwise provides to them at regular intervals. By providing additional benefits, students gain a holistic understanding of the overseas education admission aspects and process. When you decide to study abroad, finance plays the most crucial role. 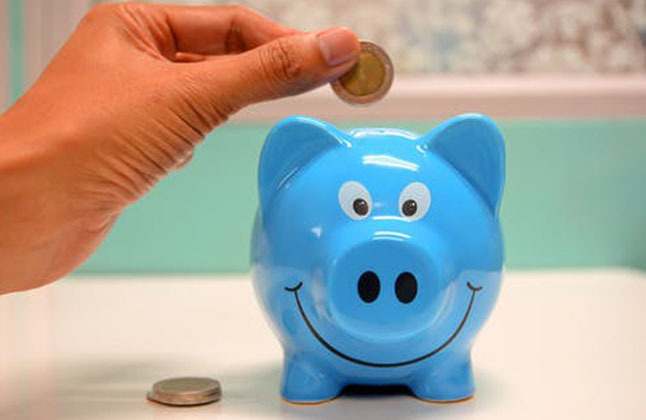 In order to study abroad, sufficient amount of finance is required. This is where various forms of financial aids pop up. Banks are the major bodies that help you fund your overseas education expense in the form of educational/student loans. This loan constitutes expenses such as travel, admission and tuition fees, accommodation, books and stationery, examination/library/tour fees, etc. During the education fair, our specialized counselors will help you in picking up the right bank which will perfectly suit your requirements. 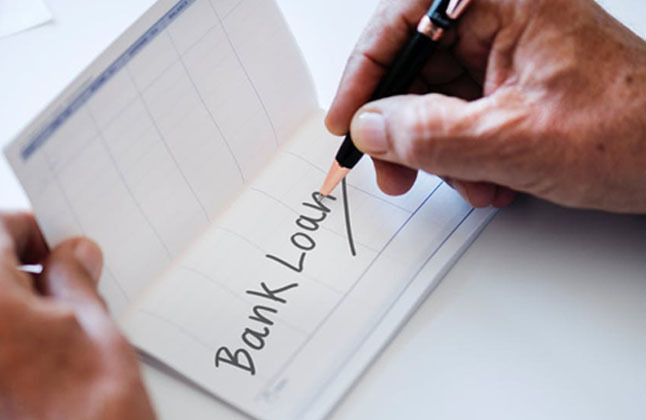 They will help you in understanding the various nuances connected with the loan which includes the process of applying, the eligibility criteria, the amount to be borrowed in the form of a loan, its collateral security and repayment terms, etc. Apart from guiding and helping students to choose the right program and university, Edwise also counsels students if they are confused about what career options to opt for. There are many students who are lost and have no idea what they can or should study or which career is suitable for them. Edwise provides a helping hand to such students by conducting tests that predict which field will prove to be beneficial for a student. During the World Education Fair too, our efficiently trained counselors are ever ready to help you make the right choice by dusting off your confusion regarding which career/program you can choose. Those confused can visit the fair and have one on one interaction with the counselors. Students might be asked to take small on the spot tests, or aptitude tests, or just basic counseling can be provided depending on their queries, doubts and confusion. The visa process as we all know is cumbersome and complicated. As visa is one of most important aspect in the whole admission process, understanding how things work and process becomes crucial. However you need not worry. The World Education Fair will also help you in this area. By attending the World Education Fair, you can get all your doubts and queries answered by our highly experienced counselors. Not only do our counselors provide visa related guidance, but they also provide visa assistance to Edwise students by filling up the application forms with the correct details, conducting mock interviews, submitting the properly compiled financial statements, helping with the writing of statement of intent, etc. Plus, attending the fair will help you gain the additional knowledge related to visa. Apart from the financial abilities, there are other requirements that one must fulfill in order to be able to study abroad. A part of these requirements include the English proficiency tests, which every aspiring student is expected to take and clear. There are three major forms of tests, The IELTS, TOEFL and PTE. These are mandatory to test one’s English speaking ability. These tests vary from country to country. While some countries accept TOEFL, other accepts IELTS and the rest PTE. To understand the nitty gritties revolving around these English proficiency tests such as the minimum score required for each test, ways to prepare for the tests, coaching classes, etc. attending the World Education Fair will largely help. I had a very good experience with Edwise, they were helpful in all the means, from start to end. It was due to them that my whole admission process right from filling up admission application form to pre departure guidance went off so smoothly. Edwise faculty is very helpful and gave full guidance on my admission from the start till now. I strongly recommend Edwise to all those who wish to study abroad. Edwise truly helped me accomplish my dream. Thank you Edwise!!! I had a wonderful experience with Edwise right from the beginning. My counselor and other staff members have helped me in every step. If you need someone to help you plan your study abroad dream, then it has to be Edwise. For complete information of World Education Fair 2019 Contact Edwise - Overseas Education Consultants, on 1-800-200-3678 (Toll Free) / 08600911333.